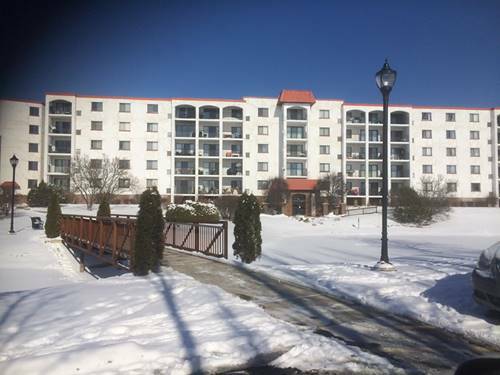 Beautiful and very clean 2 bedroom condo in great location, vacant. Has new stainless appliances and is freshly painted. Move right in. Elevator building. The complex has a swimming pool, clubhouse, tennis courts, party room and storage rooms. 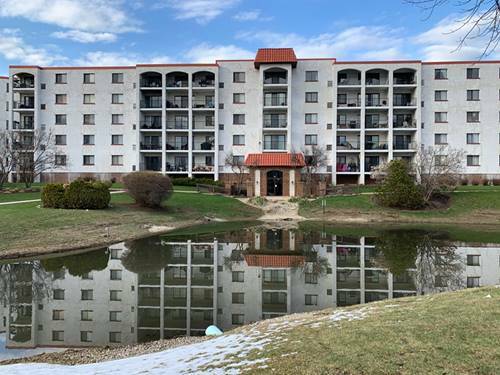 Perfectly located near transportation, the expressway, shopping, parks, schools and restaurants. 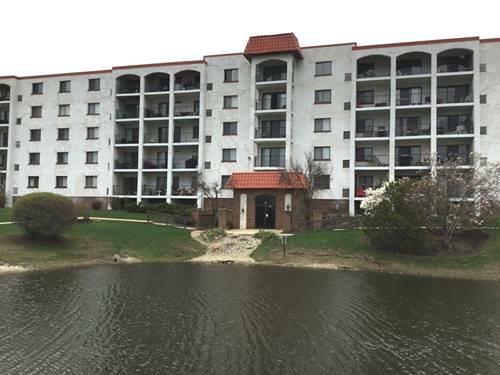 For more information about 375 Plum Creek Apt 304, Wheeling, IL 60090 contact Urban Real Estate.